Century Cycles Blog: Night Ride on the Towpath this Friday 6/5! Mark your calendars! 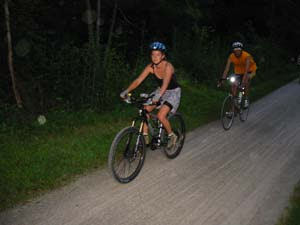 The next Night Ride on the Towpath Trail is this Friday, June 5, 2009! It starts at 8:00pm at the Peninsula store. We hope to see you there!